Have you started working towards your New Years Resolution? The time is Now. Stop Procrastinating and Let's Get it! I've said it once and I'll say it again, I love love love, receiving new equipment to test out and try out with my clients! 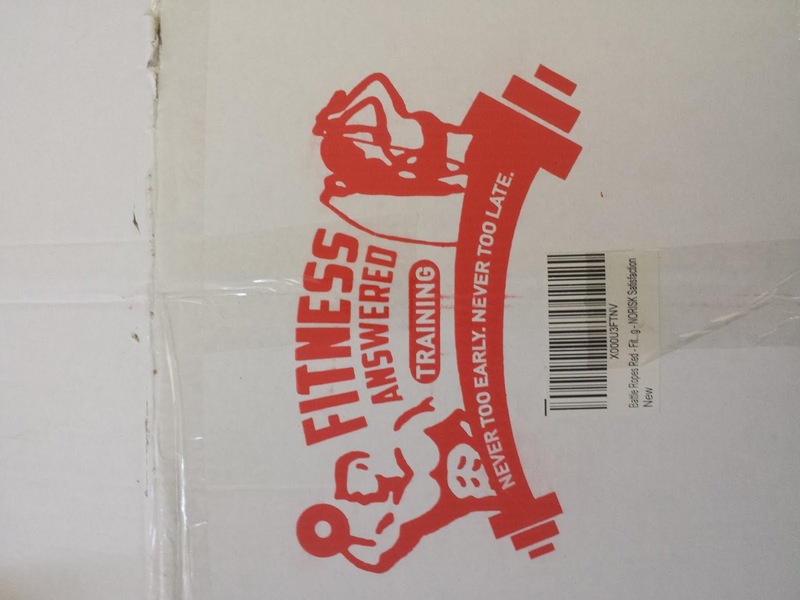 Earlier this week was no exception when I received my Battle Ropes in the mail from Fitness Answered. My first thought upon opening the package was that they really did a good job of wrapping the Battle Ropes and making everything look nice and neat. The Battle ropes were bound together by two smaller ropes which kept the battle ropes organized. I was also impressed with the weight of these ropes. It was obvious I had just made a major SCORE!!! Initial observations out of the way it was time to put the ropes to the test. 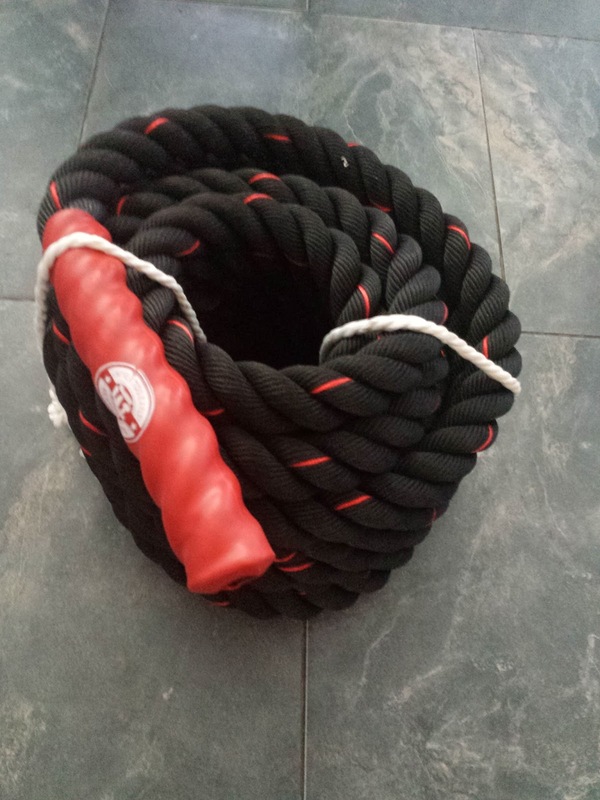 I had a client that evening about 2pm, and he was use to doing battle rope exercises however, I typically use an old fire hose which I formulated into a "battle rope." When he saw this one he was instanty impressed. After all, the black on red design looks pretty sweet and the heavy red rubber handles definitely make these ropes look attractive. We proceeded to have a great interval workout for about an hour. At the end of the workout, there were no frayed edges or anything that would make me think this rope will not last. The rope measures 40' by 1.5 in diameter. The material according to their advertisement is "100% Poly Dacron, Wear Resistant and Durable 3-Strand Twisted PolyDac Strong Construction 600D Oxford Waterproof Sleeve Protect the Rope from Friction and Fray Heat Shrink 3M Caps on the Ends, Heavy and Appressed High Tensile Strength"
Twenty to thirty second intervals with these ropes will be a pretty good workout for the average person. And the beauty of the battle ropes are that you can get a great total body cardio workout in without having to run anywhere!!! That being said, I liked my battle ropes so much I am thinking about getting another set. 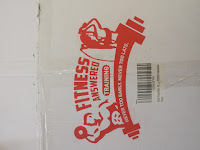 I did receive my battle ropes at a discounted price in return for my honest review. Thanks for reading..